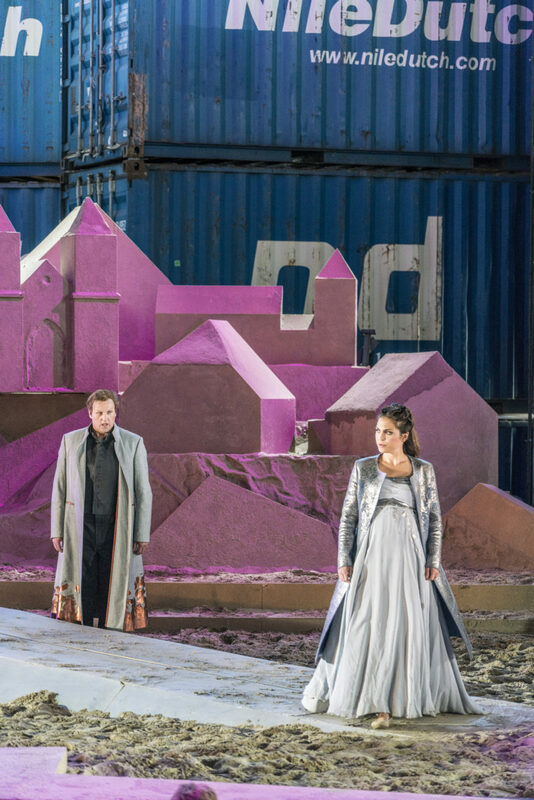 On the former air base in Soesterberg, in a theater made out of freight containers, the opera Thijl by Dutch composer Jan van Gilse is the newest production of Stichting LustrumOpera, celebrating the 195 year existence of the Utrechtsch Studenten Concert. The opera was performed by Dutch opera singers, with Marcel in the role of the sinister Judocus de Vischkooper. The cast included Anthony Heidweiller, Aylin Sezer, Pierre Mak, Wilke te Brummelstroete, Nanco de Vries, Agris Hartmanis and Irene Hoogveld; the Utrecht Student Orchestra was led by conductor Bas Pollard and the stage direction in the hands of Wim Trompert.